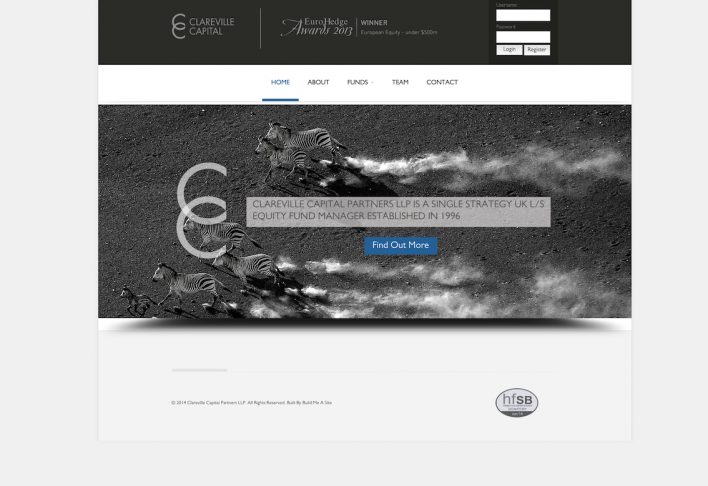 Build Me A Site, built the Clareville Capital Website in 2014, with it being launched in 2015. The site has a full members platform that allows users to sign up and once an internal admin has accepted that user, they will gain access to the locked sections of the site. These include things like, monthly reports, live fund data and more. The Pegasus fund is an absolute return product with a focus on capital preservation, risk management and fundamental long and short investment thesis with a time horizon of 1 to 3 years. The Pegasus Fund has a solid track record of capital preservation and growth through a wide range of economic cycles over the past 16 years. To view the site, click here.